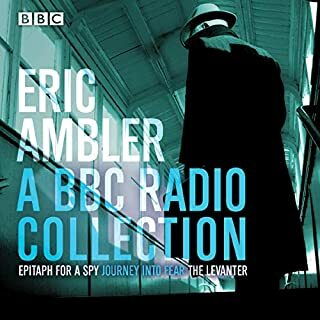 Set in the years foreshadowing World War II, Eric Ambler's spy novels introduced a new realism to the classic spy mystery. 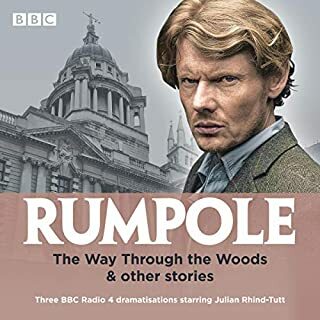 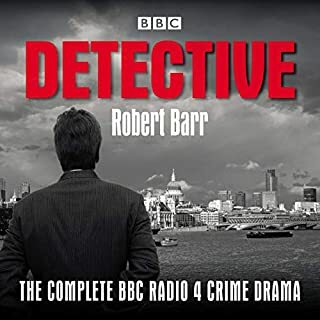 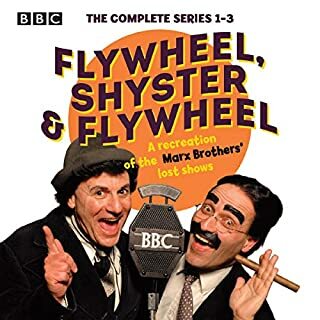 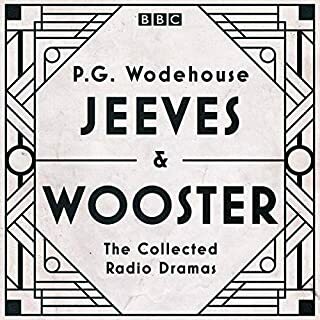 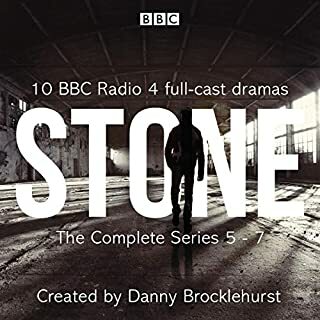 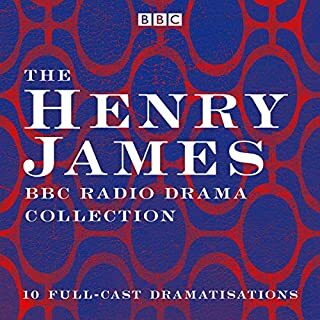 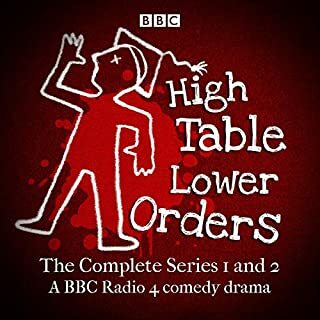 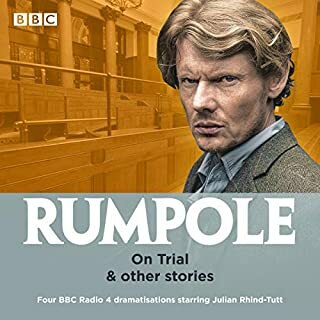 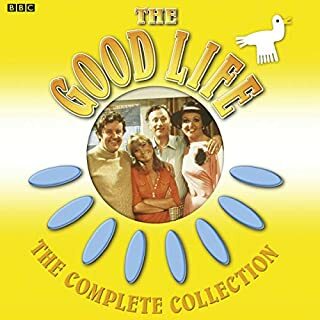 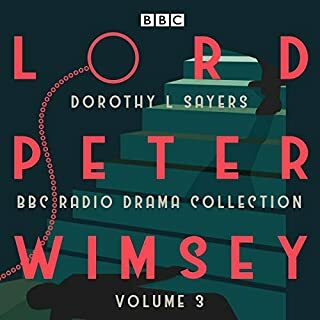 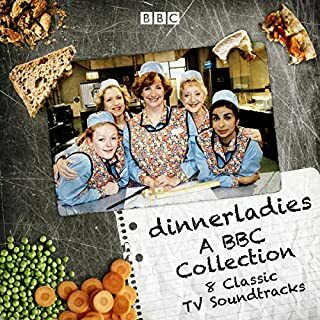 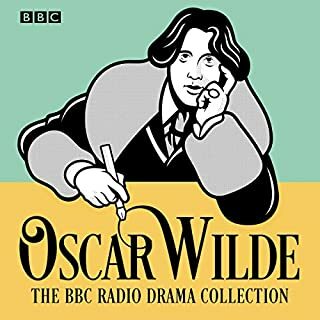 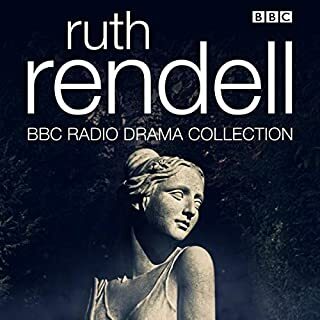 In this BBC Radio collection some of Ambler's best know novels are dramatised and brought together. 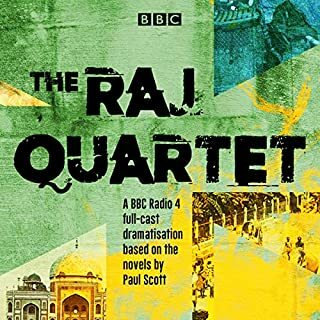 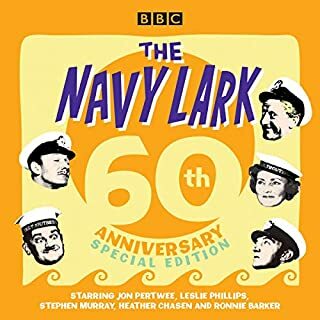 This collection also features a 45-minute autobiographical play about Ambler during the war and Ambler at 80, a profile by Michael Barber of the author 'the father of the modern spy story' - recorded for his 80th birthday. 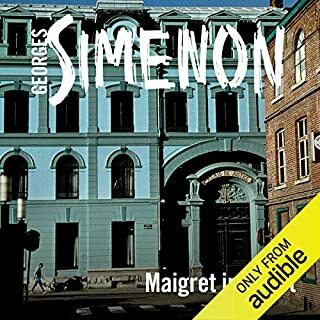 Maigret receives an anonymous phone call concerning the brutal murder of a woman and young child. 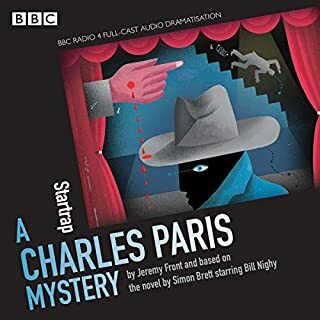 The tip off concerns the woman's nephew, a mild-mannered man by the name of Gaston Meurant. 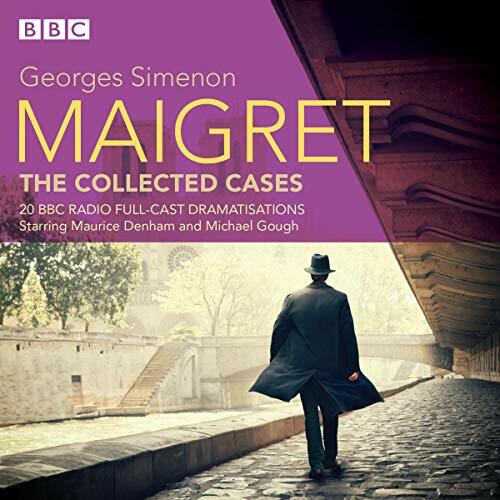 Maigret remains unconvinced of the man's guilt and at his trial exposes some shocking truths about Meurant's private life that may prove his innocence.